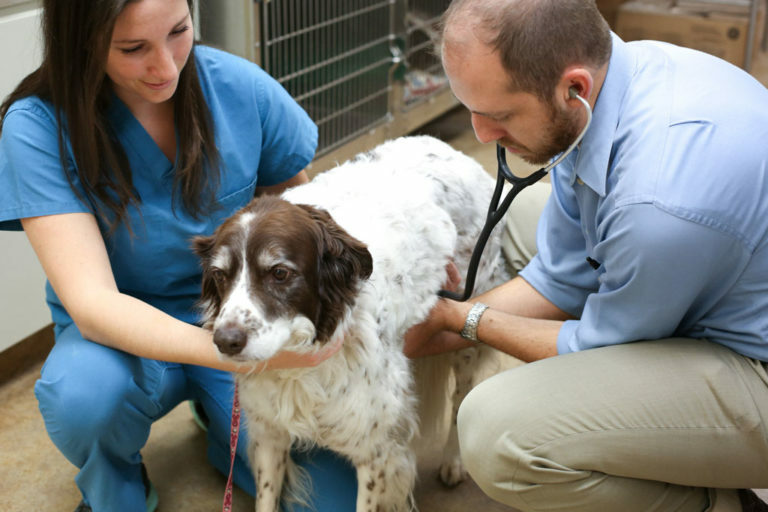 We are a full-service, modern animal hospital offering the highest quality veterinary medicine in a pet-friendly atmosphere in Baltimore, MD. The staff. We have a good team that works well together. I joined SVVH because they are a family, and help each other. That to me, makes it an awesome place to be. In addition to diagnostic and preventative services, our hospital is equipped with radiography, dental radiography, and in-house labs. We’re focused on making sure our hospital has the right tools to allow our doctor and medical staff the ability to provide excellent service and care.